Home » Featured, Miscellaneous, People & Places, Politics » Is BECOL Indemnified Against Legal Action? Is BECOL Indemnified Against Legal Action? 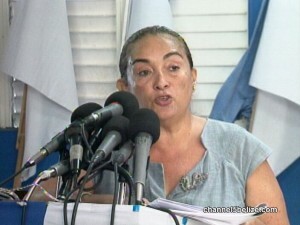 Shoman says that the secret agreement serves to indemnify BECOL against any regularity or legal action which may be brought for the next twenty years – and also commits G.O.B. to making good any losses which BECOL may potentially suffer during that period. What a way to administer a country!!!! Barrow is quite a nefarious character!!!! Barrow displays the heights of his ridiculous , immature, colonialesque thinking. 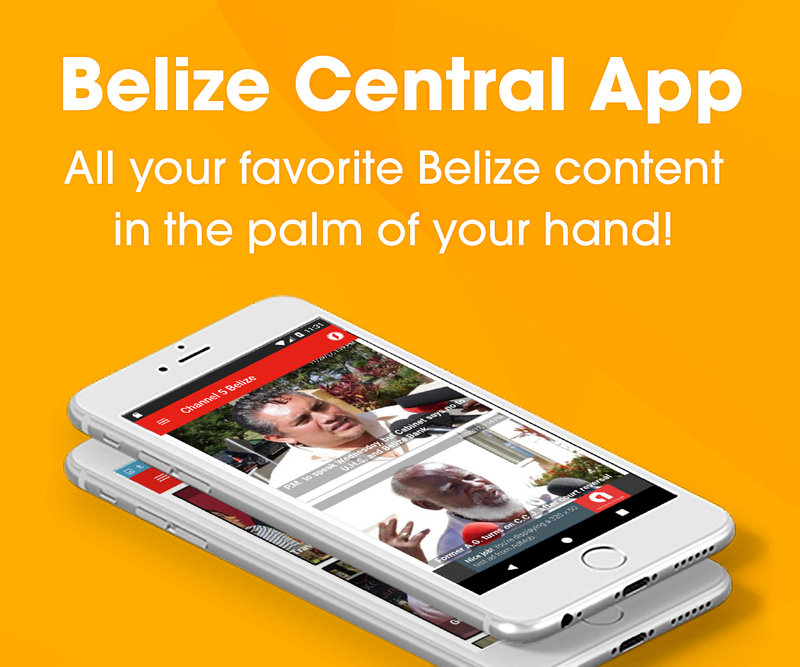 Actions like this cause Belize to remain poor, the economy benefitting a few, the Court system to remain inefficient and ineffective, and Belizeans to believe in the mirage of well being. Belizeans don’t let anyone treat you like stupid!!!! 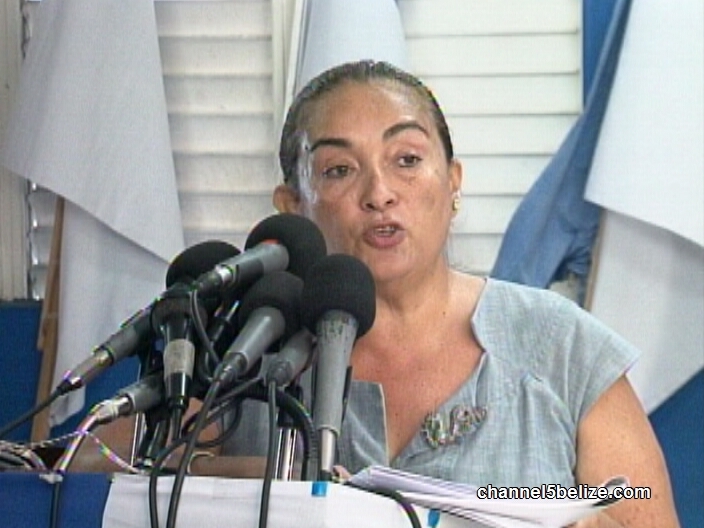 Did P.M. Barrow Give Farewell Address to Media Today? PICU Officially Launched at the K.H.M.H.